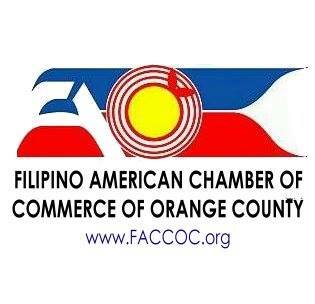 Filipino American Chamber of Commerce of Orange County is a non-profit organization dedicated to helping small to medium business organizations grow their companies through events such as workshops, procurement opportunities, mixers, mentorship, and other programs to network and connect our members with successful business professionals. 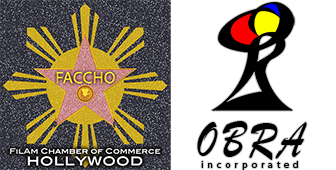 The events we organize have had up to 500 attendees per major event, where people from various industries connect to share business opportunities, generate sales leads, and provide educational resources in business development. In addition, we organize panels on topics including: Go Green Initiatives, Small Business Strategies, Secrets to Success, and much more. 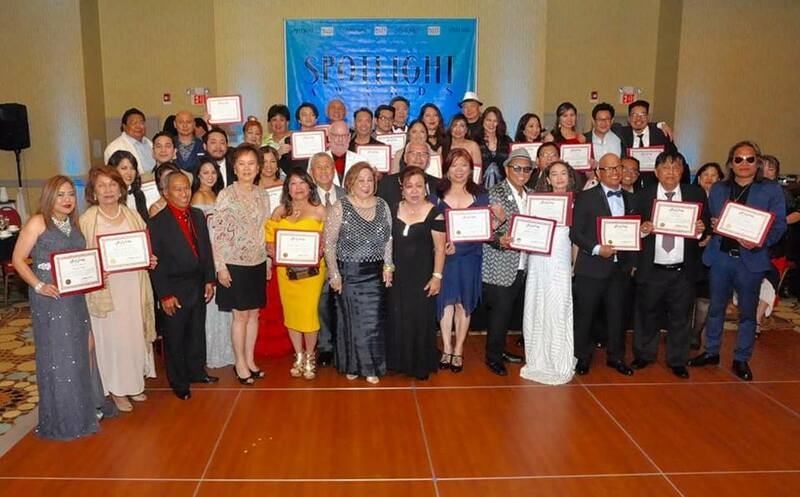 Although we are Filipino American based organization operating out of Orange County, our community membership reach consists of hundreds of business professionals from both domestic and international locations. If you’re in business and you’re looking to join a business community with an appetite for success, then FACCOC is the place for you. Be part of a community that is not only growing but one that is focused in opening doors of opportunities to help your business increase revenues and get access to learning resources.